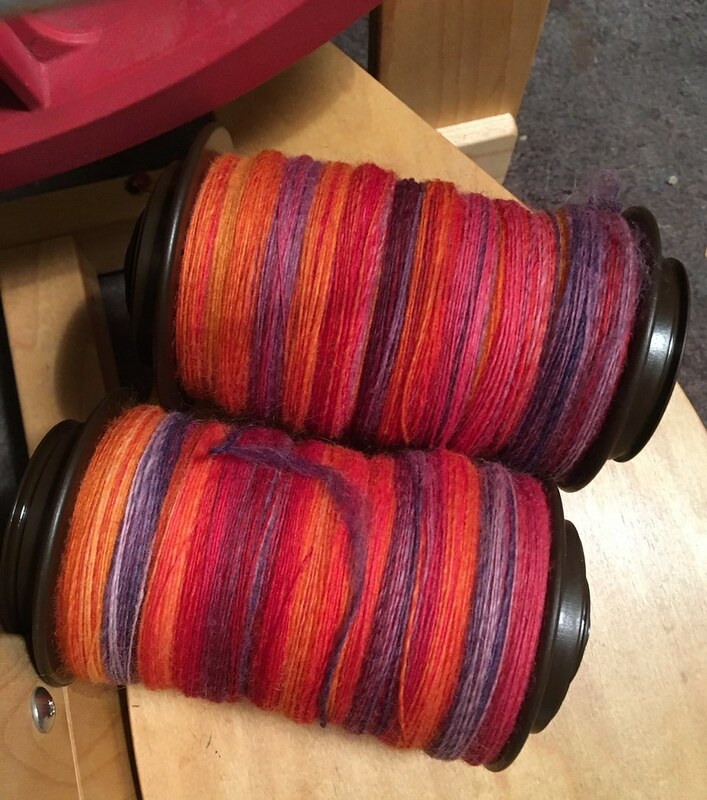 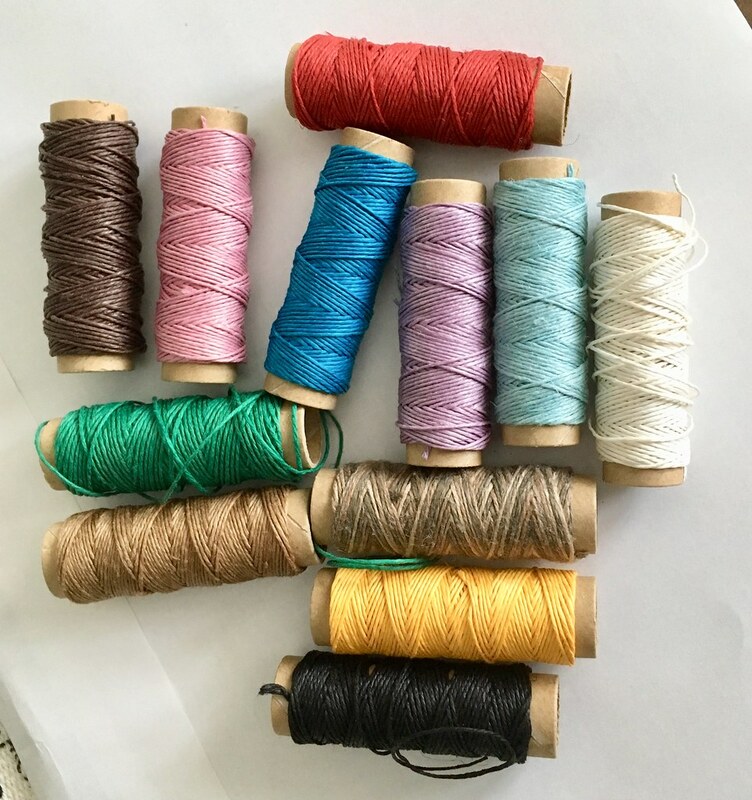 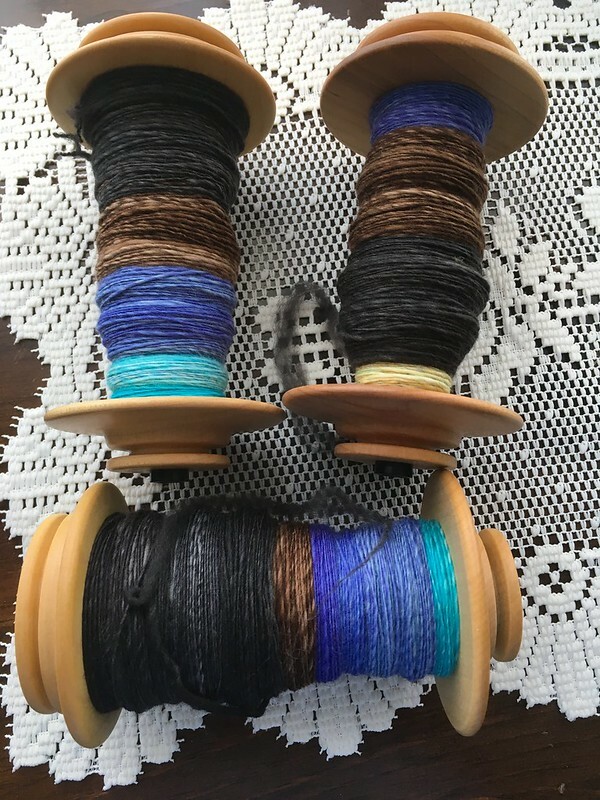 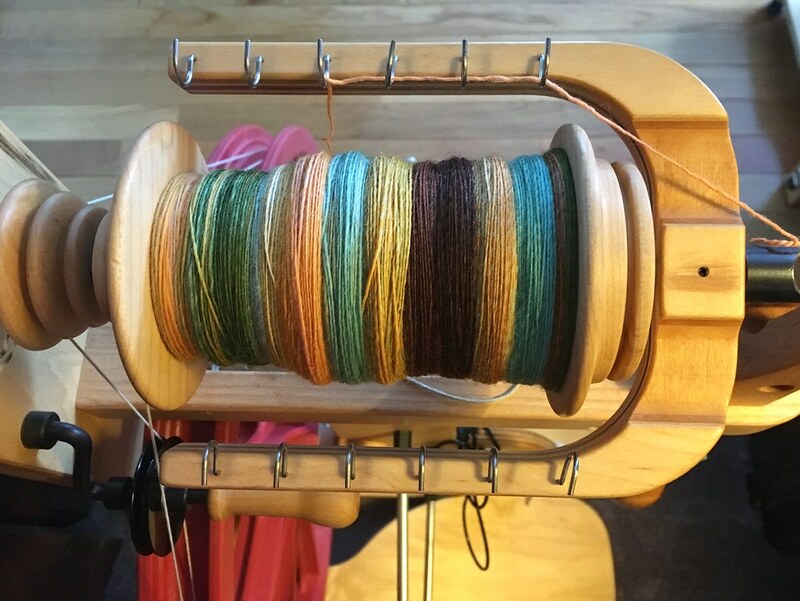 More plying has been accomplished. 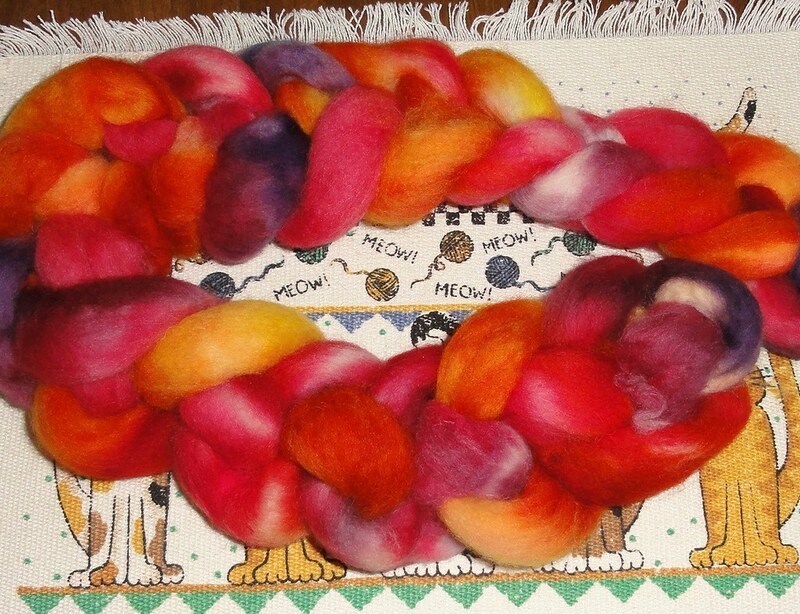 ITW Herding Cats is currently on the Flatiron. 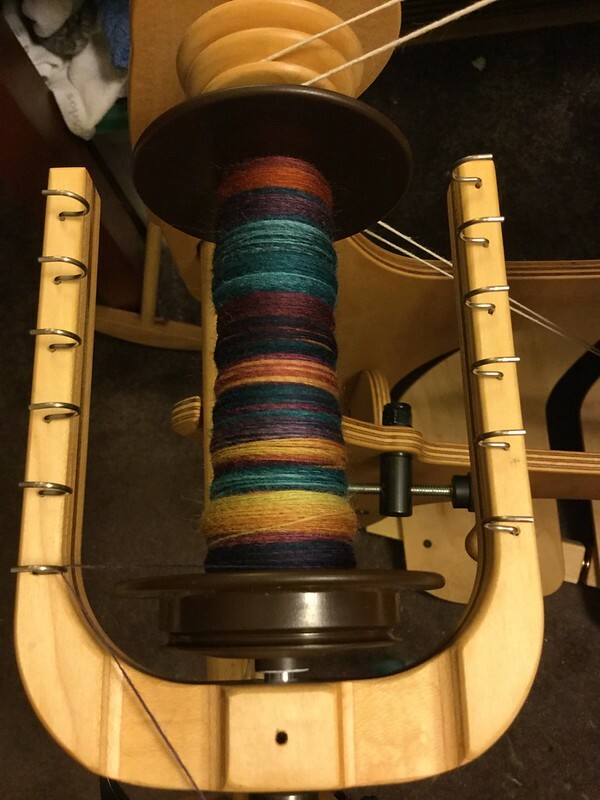 I am chain plying it in Irish tension. 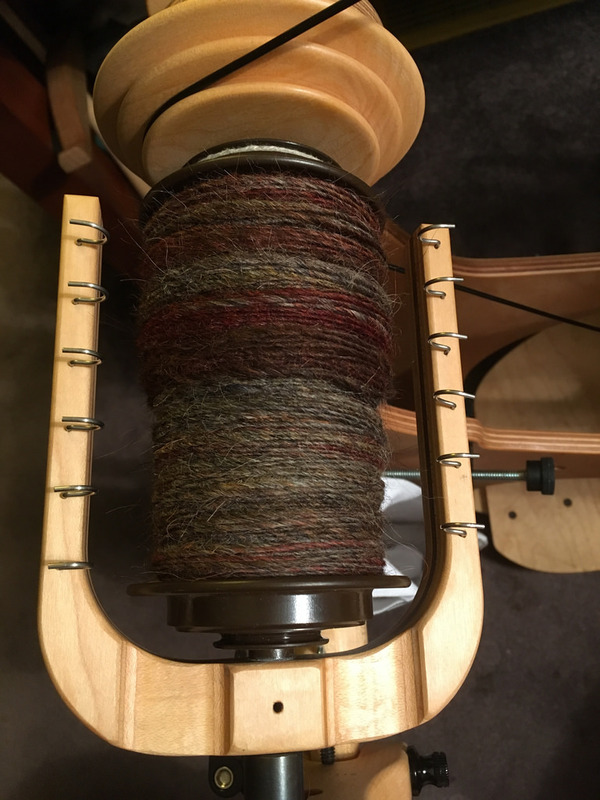 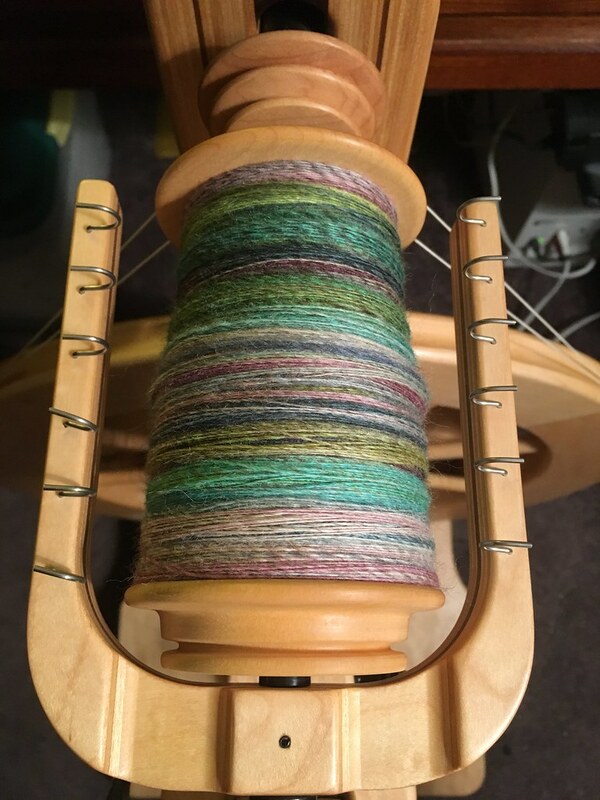 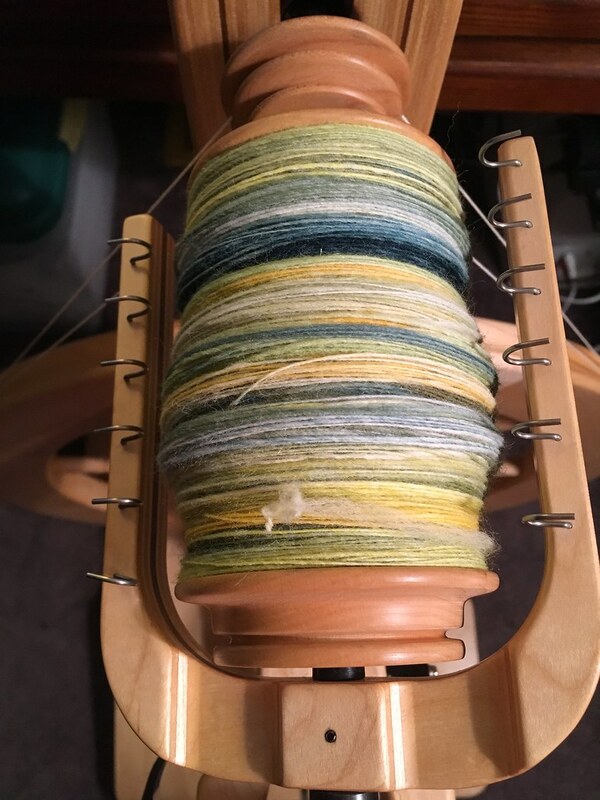 I made a 2-ply from the ITW Talisman singles on the Matchless in Irish tension. 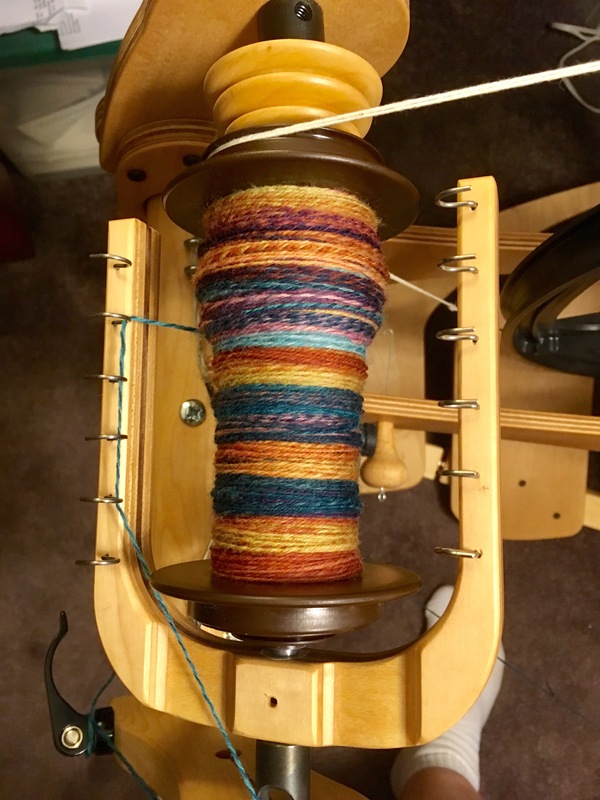 I think subsequent plying will be done in Scotch tension. 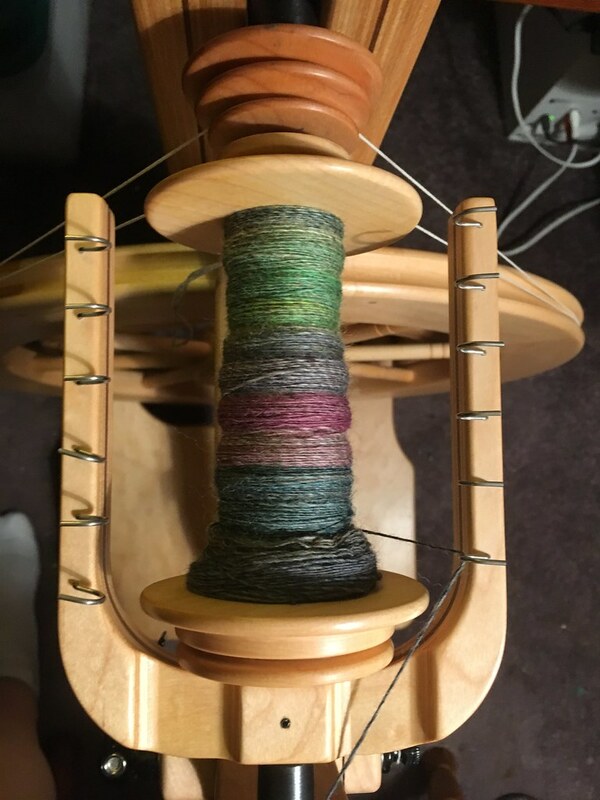 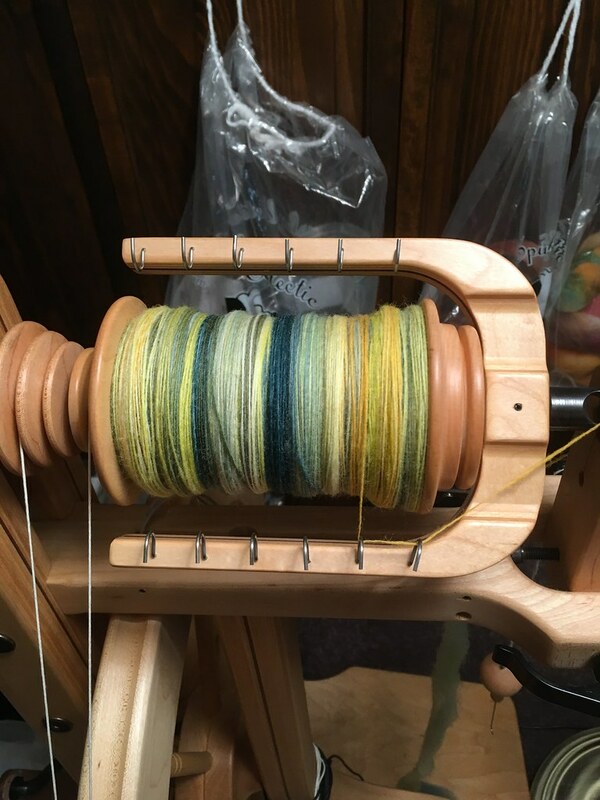 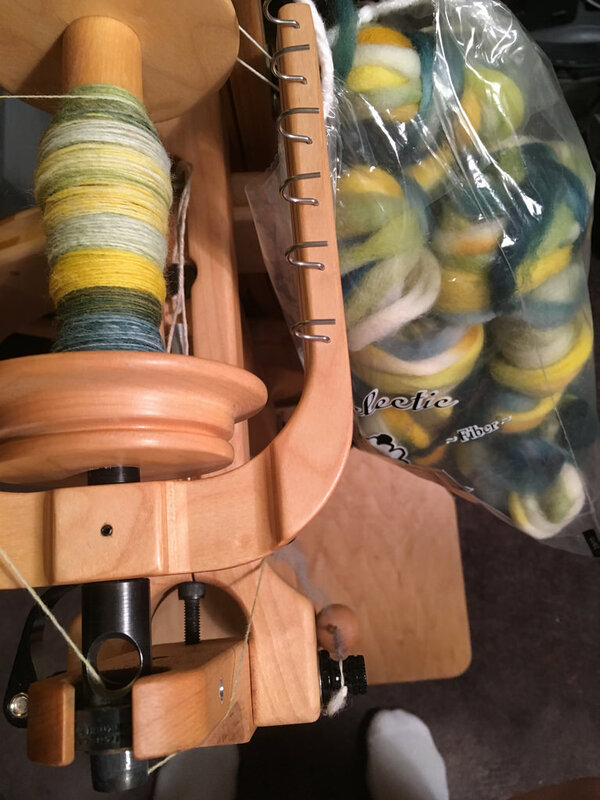 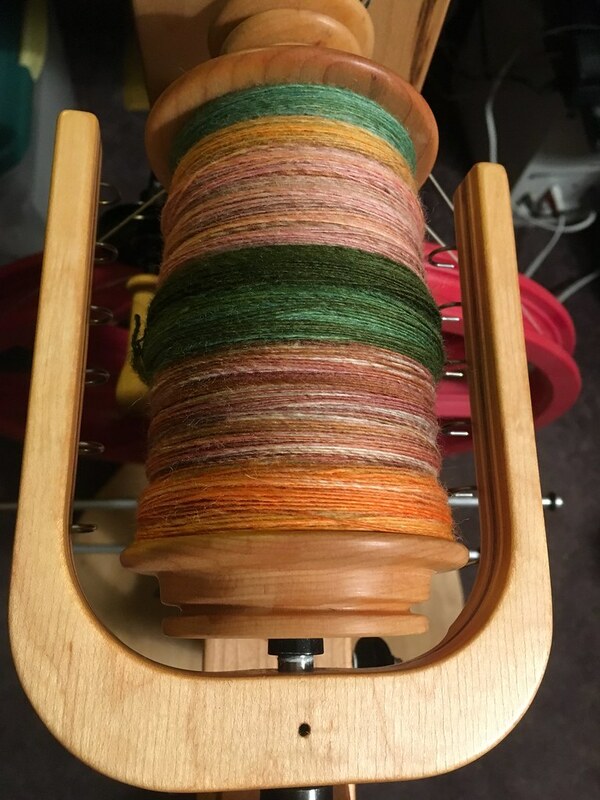 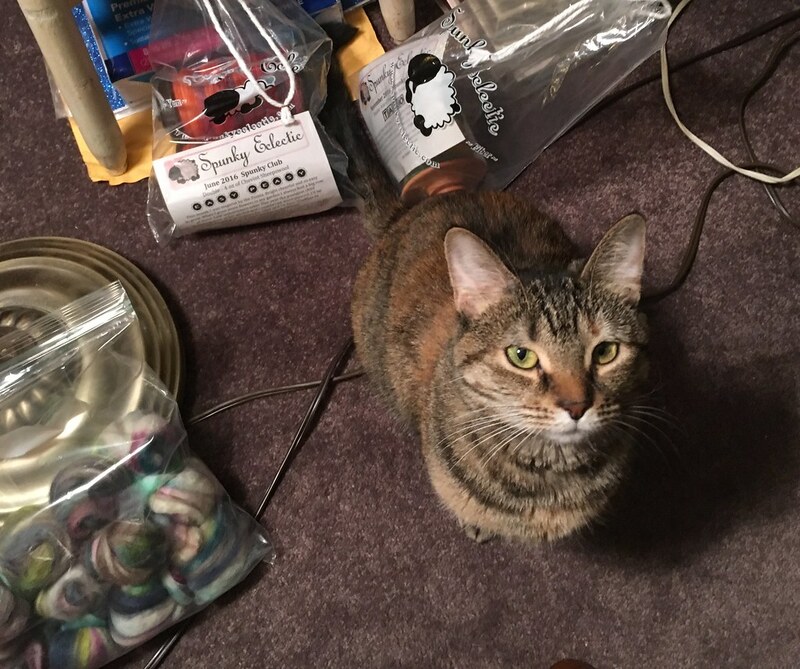 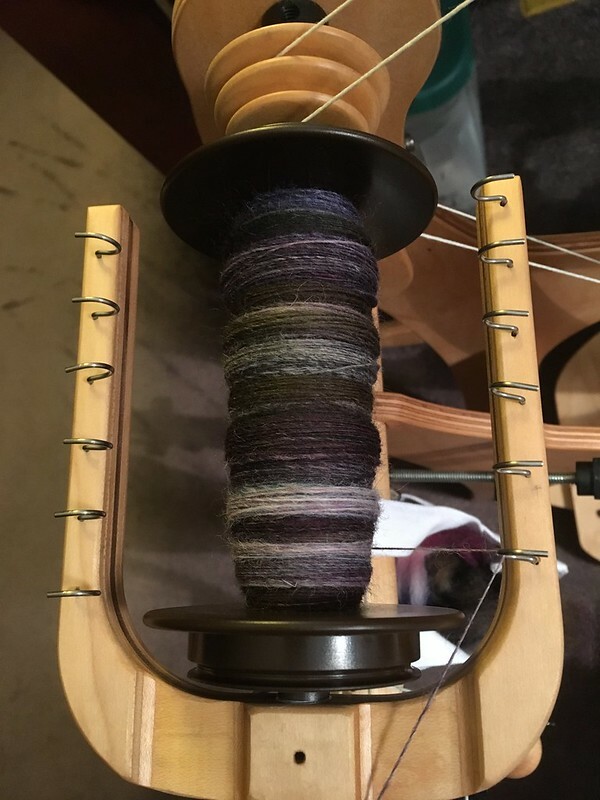 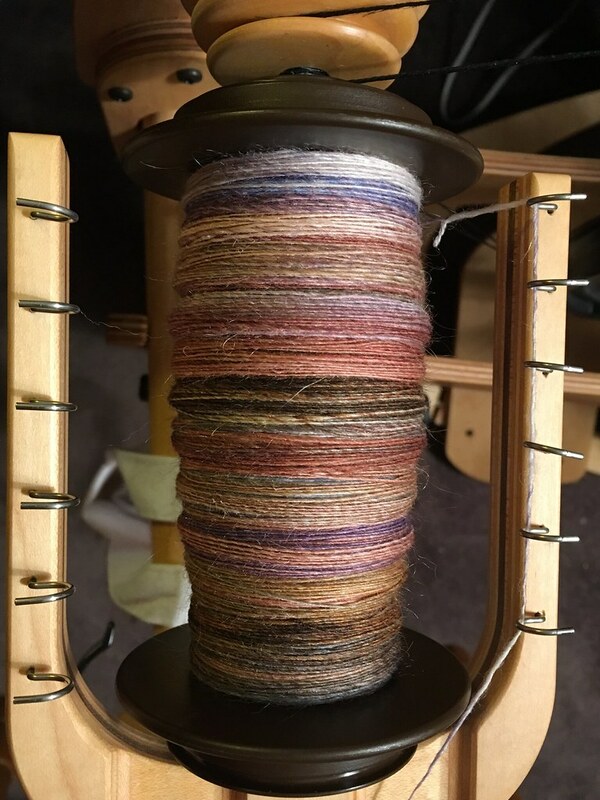 Well, another project that is going to take forever because I am spinning this yarn very thin, but that’s the way this fiber demands to be spun. 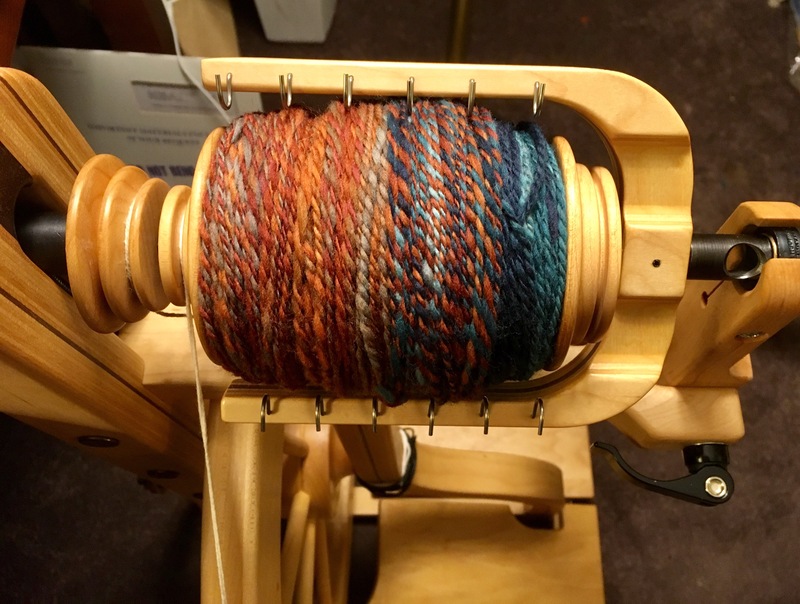 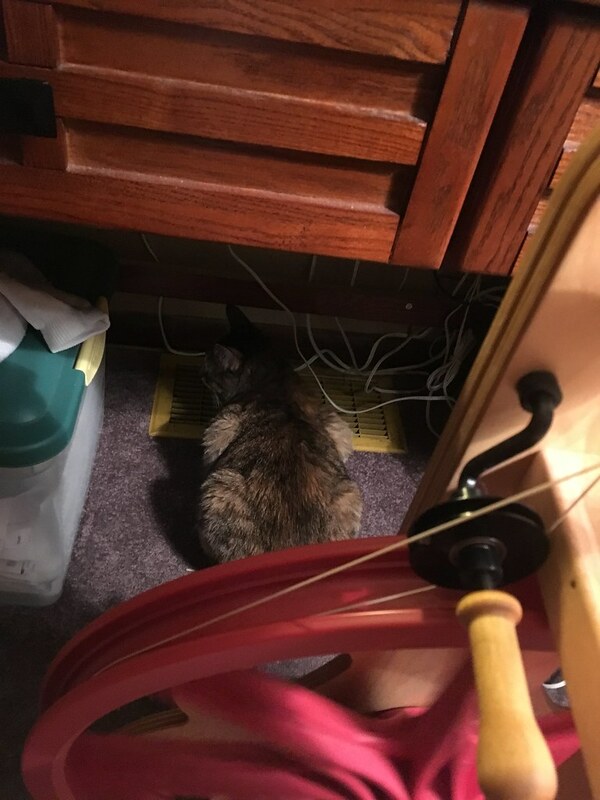 Say I to my fiber, Your wish is my command. 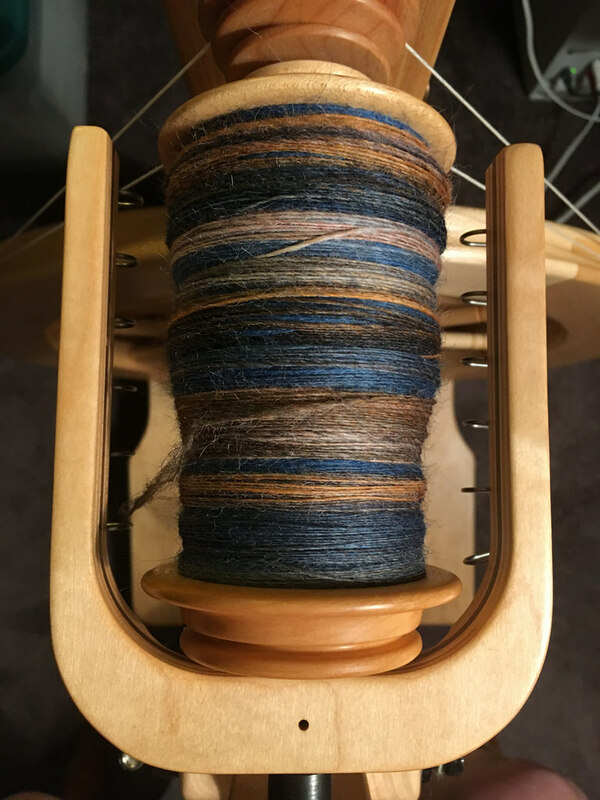 I enjoyed spinning on my Matchless, but spinning on the Flatiron is heaven on Earth.